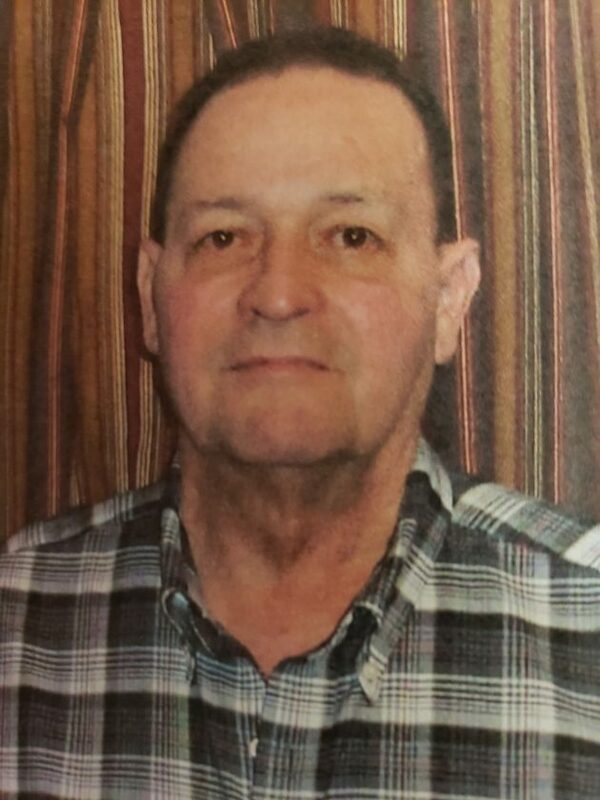 Ray Keith Sells, 81, of Toledo, died Monday April 1st, 2019, at Premier Estates in Toledo. Ray was born on June 8th, 1937, the son of Rex and Fern Sells. Ray graduated from Toledo High School class of 1955. Ray retired from Fisher Controls in Marshalltown as a supervisor. Ray also farmed north of Toledo and was involved with the Howard Township Trustees, he helped with the local elections for several years. Ray was a member of the Christ United Methodist Church in Toledo. He enjoyed spending time with his family, Trout fishing in the streams in northern Iowa and playing solitaire on the computer. Ray is survived by his wife Linda of 45 years; 3 sisters: Gail Davis, of Marshalltown, Kay (Paul) Purvis, of Gladbrook and Karen Smith, of Toledo; 3 daughters: Vicki Sells, Le grand, Dee Sells, Colorado, Sandy Sells, California; son Brett (Joy) McLain, of Ames; a daughter-in-law Irene Sells, of California, Grandchildren: Ashley, (Ben) Boydston, Brittany McLain, Jennifer Sells, Tony Sells, Tia Huseboe, Ryan, Aaron, Corbin Sells, Joanne Matters, Stevie, Randi Collins and several great grandchildren, nieces and nephews. Proceeding him in death are his parents Rex & Fern Sells; a sister Sue Mathis; brother-in-law’s Kenny Smith, Lowell Davis and a son Marvin Sells. Ray’s wishes are to be cremated with a private graveside burial at a later date.